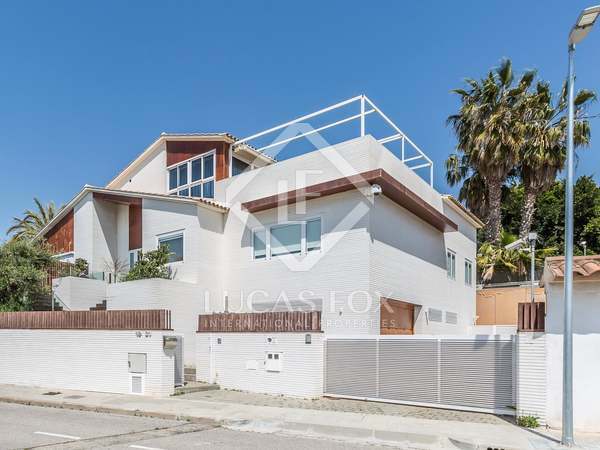 East-facing family home with abundant natural light, high quality finishes and beautiful sea views in an exclusive neighbourhood in Calafell. Excellent estate with 20 hectares of vineyards in operation with production on site, eighteenth century mansion with pool and other buildings with stunning views of the vineyards, for sale in the Baix Penedès. American colonial style house to renovate, historical property listed as being of cultural interest, for sale in El Vendrell. 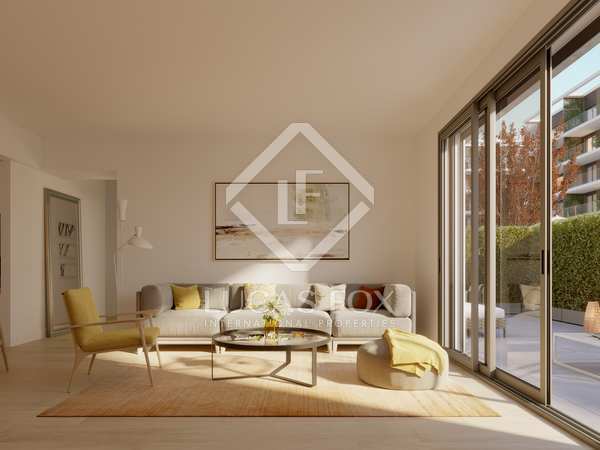 Exclusive luxury villa with a garden, pool and spectacular sea views, for sale in a quiet residential area of ​​Segur de Calafell. 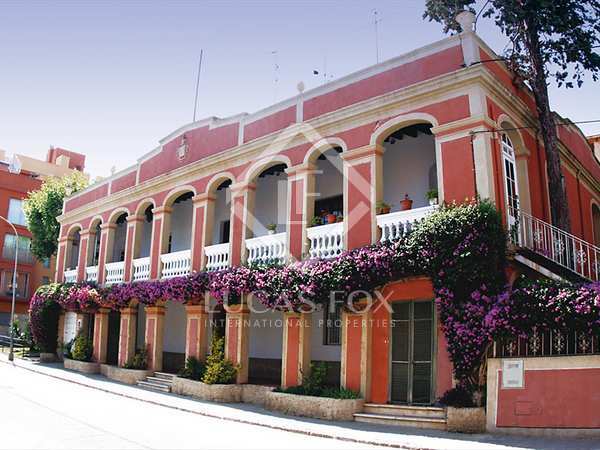 Lovely chalet with sea views for sale in an exclusive area close to Calafell beach. 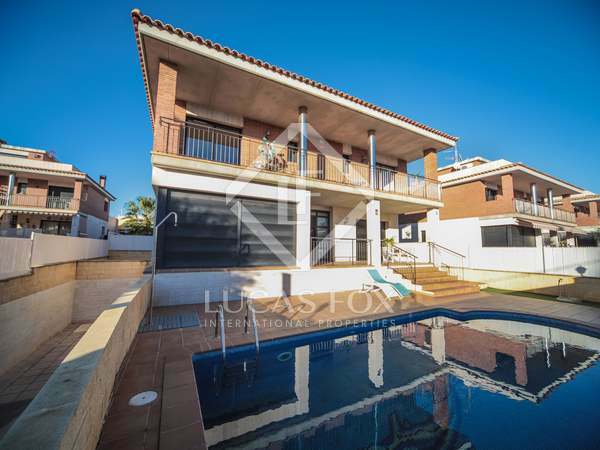 Magnificent villa with high quality finishes & materials, garden, pool and jacuzzi for sale in La Bonavista, El Vendrell. 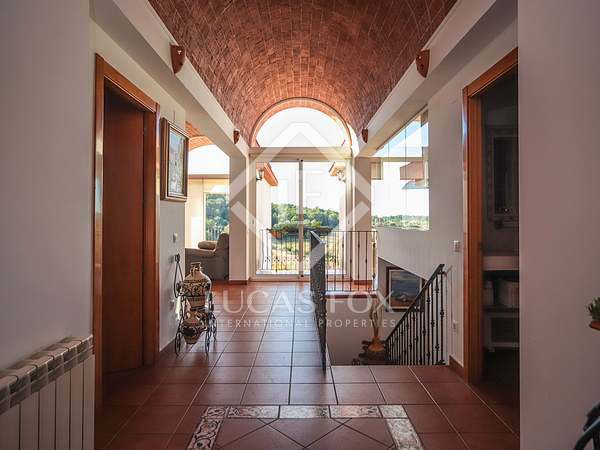 Classic style house with abundant natural light, a terrace and excellent sea views, for sale in Calafell. 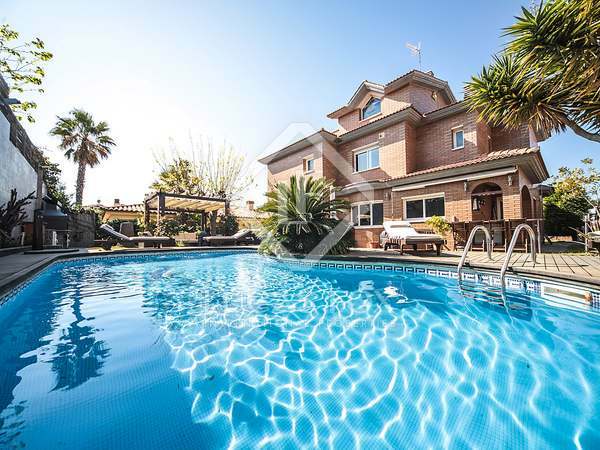 4-bedroom house with a swimming pool and lovely sea views, for sale in Mas Mel, the best residential area in Calafell. Beautiful recently built villa with abundant natural light all day, a garden and pool for sale in Segur de Calafell. 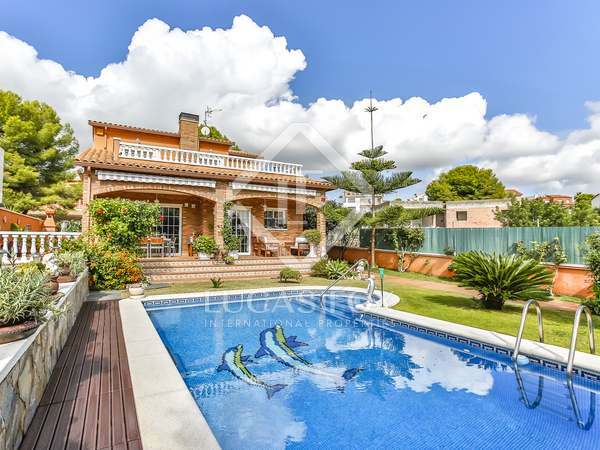 Spectacular, very bright house with large gardens, pool and views of the golf course in Calafell Park. 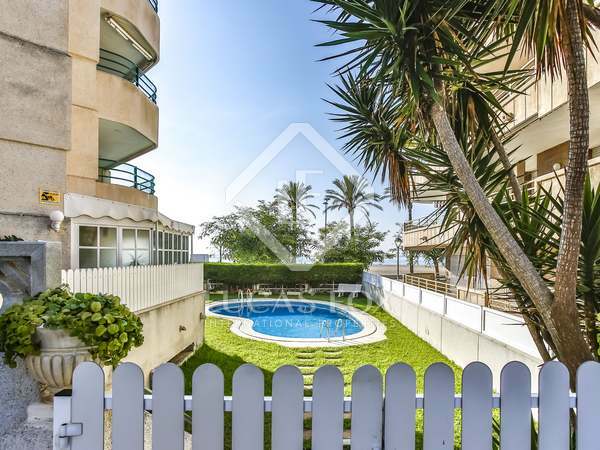 Penthouse with beautiful sea views and a large terrace, for sale just a few steps from the beach in Segur de Calafell. 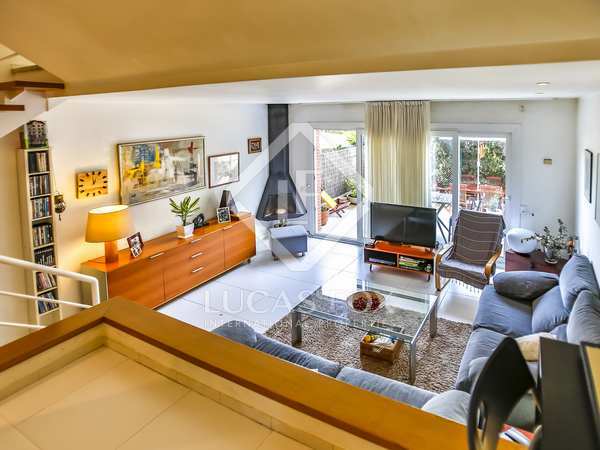 Duplex penthouse with a rooftop terrace and stunning views, for sale by the sea in Calafell. 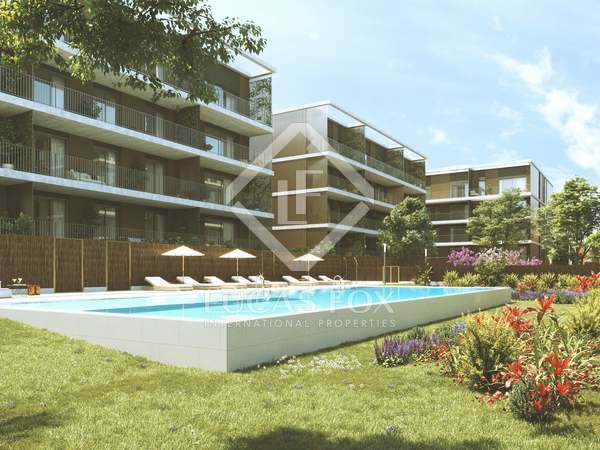 Brand new 2-bedroom apartment with a large terrace, for sale 100m from the sea in Calafell. 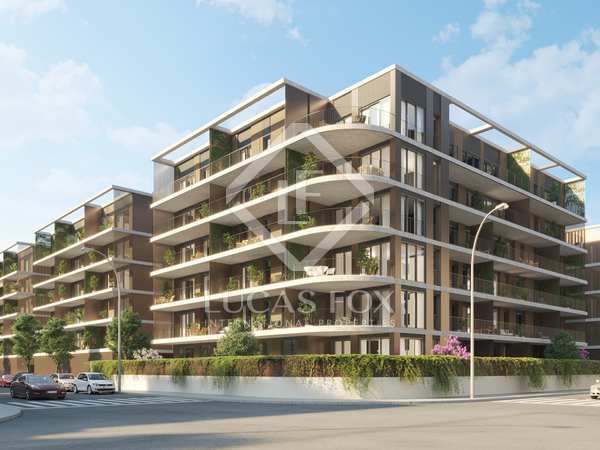 Modern and sustainable apartment with a private garden and terrace for sale in a new development by the sea, Calafell. 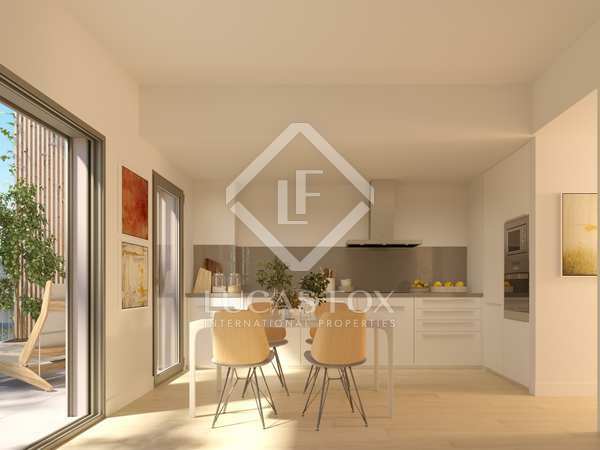 Modern and sustainable home with a private garden and terrace for sale in a new development 100 meters from the sea in Calafell, with a communal pool. 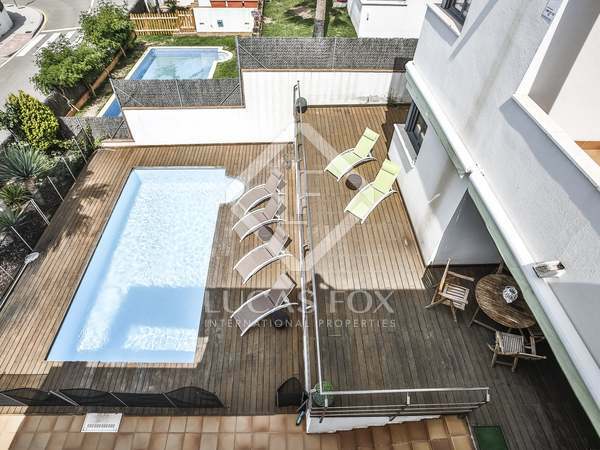 Beautiful apartment with direct access to the seafront promenade and beach, with a communal pool and private parking space. 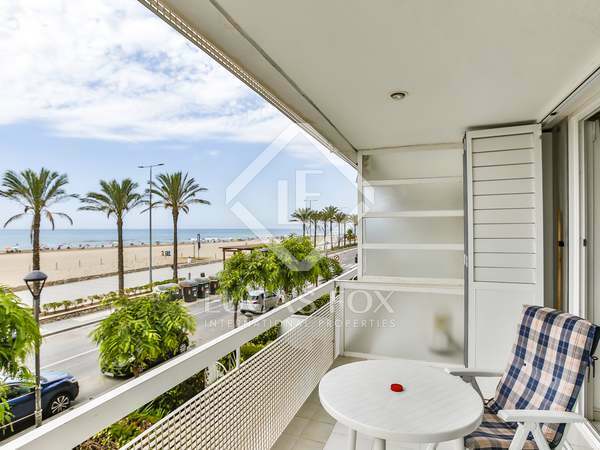 Bright 3-bedroom apartment with sea views for sale in Calafell Platja. 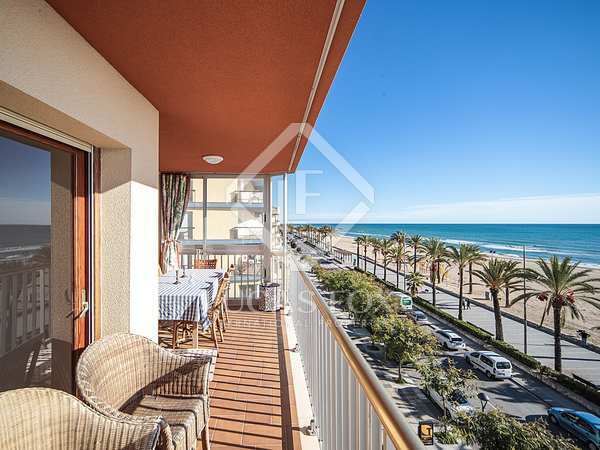 Beautiful 3-bedroom apartment with spectacular views for sale on the seafront in Segur de Calafell. 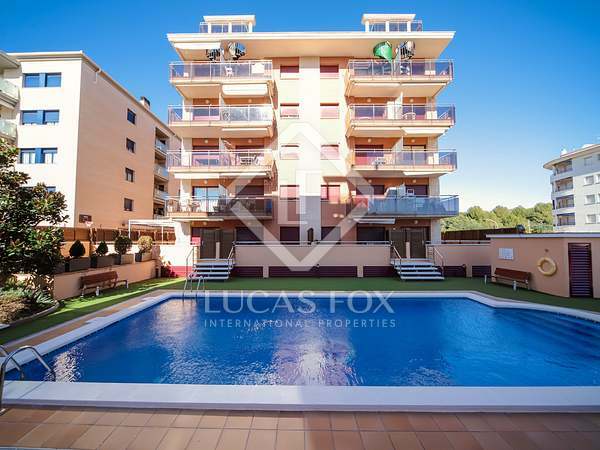 Brand new 3-bedroom apartment with stunning views and excellent communal facilities, for sale in Calafell.